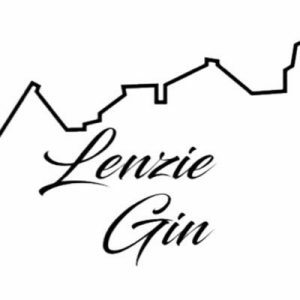 Lenzie Gin at Lenzie Galafest 2018! 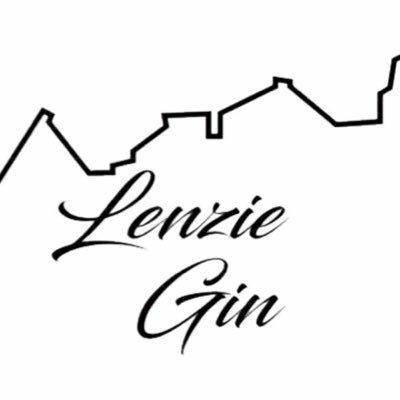 This years Galafest will feature Scotland’s latest Artisan Gin, Lenzie Gin. Proudly produced by award winning Deli Billingtons of Lenzie. Owners Mark and Sue Billington took months researching the area, deciding on recipe and Sue even designed the label. The pair tried endless tonics and have paired with a Double Dutch Cranberry tonic which highlights the key flavours. Exclusively available from Billington’s to sit in or by the Bottle, and from there online shop too. Lenzie Gin will be on show at both the Lenzie Gala on 18th August and the Kirkintilloch whisky and Gin festival on 25th August.